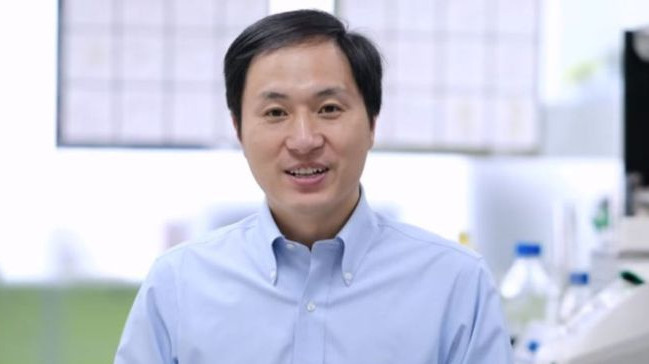 AKIPRESS.COM - A Chinese scientist triggered alarm and confusion across the scientific community Monday with the claim that he had edited the DNA of human embryos to create twin baby girls, Lulu and Nana, who he said had been born “crying into the world as healthy as any other babies” a few weeks ago, Washington Post reports. The unverified claim by He Jiankui came on the eve of an international summit dedicated to discussing the emerging science and ethics around powerful tools that give scientists unprecedented potential to tweak traits and eliminate genetic diseases — but that have raised fears of “designer babies.” By editing the DNA of human embryos, scientists change not just the genes in a single person, but also their potential offspring — in effect, altering the human species. A physicist by training, He told the Associated Press that embryos from seven couples who underwent in vitro fertilization had been edited. He said he used a tool called CRISPR-Cas9 that can make targeted cuts to DNA — to disable a gene that allows HIV to infect cells — with one successful pregnancy so far.